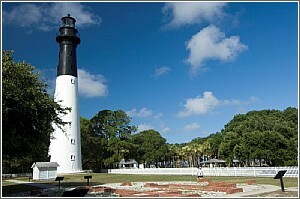 Arbor Village is a master-planned community located on St Helena Island SC This is a well-established community. Arbor Village is just off of Polowana Rd and Sea Island Parkway. Close to the neighboring town of Ladys Island. Driving through the meandering neighborhood is peaceful in a perfect country setting. The quiet cul de sac streets are destinations with very little traffic. All of the homes have lovely front yards and are on a raised crawl space. 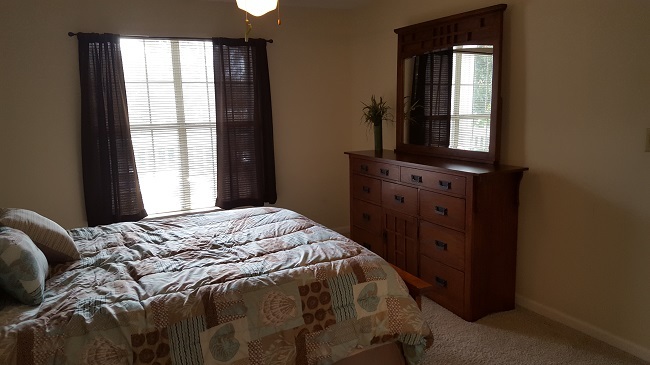 Arbor Village offers three and four bedrooms with two full baths, vaulted ceilings, quaint front yards and a one-car attached garage. Residence of Arbor Village enjoy some of the best schools in Beaufort County and in South Carolina, allowing access to St Helena Island Elementary School, Ladys Island Middle and Beaufort High School. Convenient shopping is a short drive away. Just around the corner is eclectic Frogmore, with unique one of a kind gift shops and art galleries. 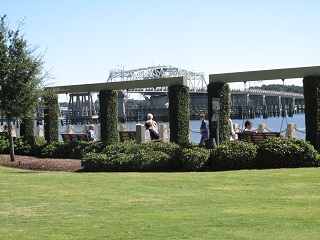 Five minutes away from there is the hub of Ladys Island shopping with several grocery stores, pharmacies, restaurants, hardware, and tons more. 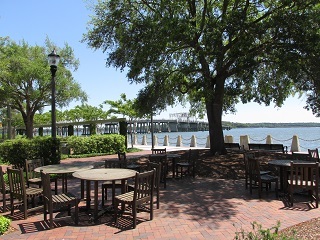 The community is also minutes from beautiful Historic downtown Beaufort where many can indulge in boutique shopping, fine restaurants and the beautiful Henry C Chambers Waterfront Park and the Beaufort Marina. 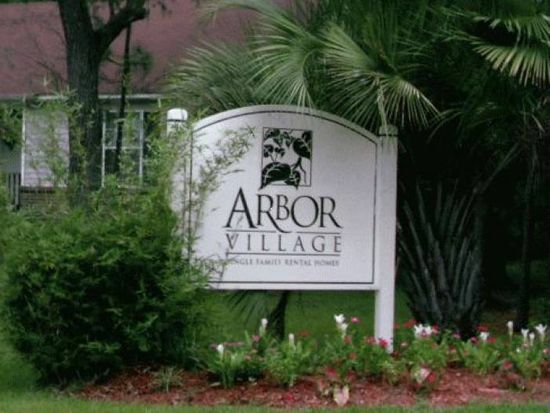 Arbor Village is just a forty five minute drive to Hilton Head Island, thirty five minute drive to Bluffton, forty five minutes to the Savannah Airport or downtown Savannah and only an hour and fifteen minutes away from historic Charleston, South Carolina. A scenic twenty minutes away is beautiful Hunting Island State Park, seven miles of unspoiled beach, the Historic Penn Center and charming U-Pick produce farms. Water activities abound, in shore and offshore fishing, boating, sailing, and beach combing are only a few of the wonderful activities favored in the area. Our Team of Real Estate Professionals specialize in St. Helena Island South Carolina, which is located 10 miles Southeast of Downtown Beaufort. We offer full service Real Estate Listing Services, Buyers’ Representation, long term property management, vacation beach rentals, and real estate investment. Visit our local office at 910 Charles Street, Beaufort SC 29902 or call (843) 521-2022.